Let the magic light the way! 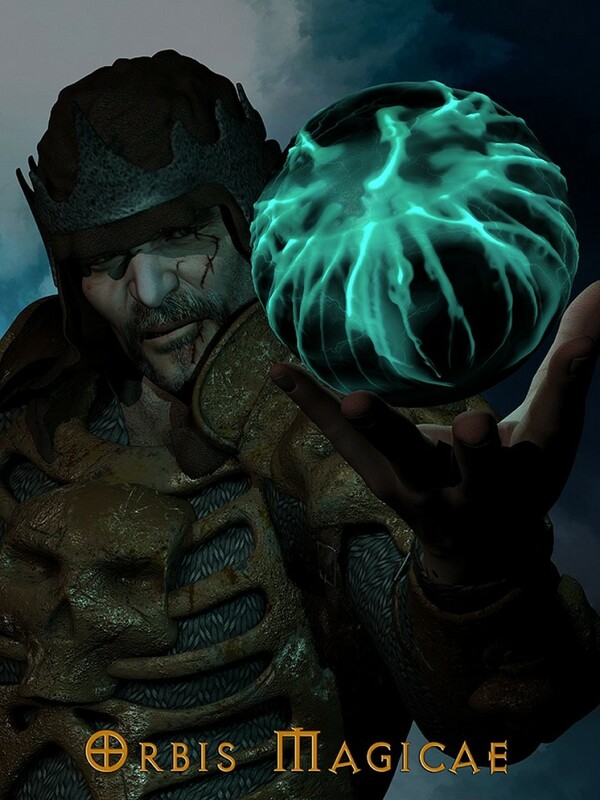 MortemVetus is proud to present Orbis Magicae, a set of 75 self illuminating Magic Orbs. This useful and easy to use set will transform your magic casters, providing accurate lighting right in your characters hand.